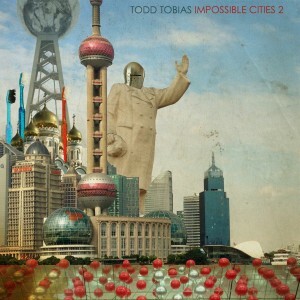 We added Impossible Cities 2 (the companion EP to the mother album Impossible Cities) by Todd Tobias to our store. It came out as a very limited edition of 50. 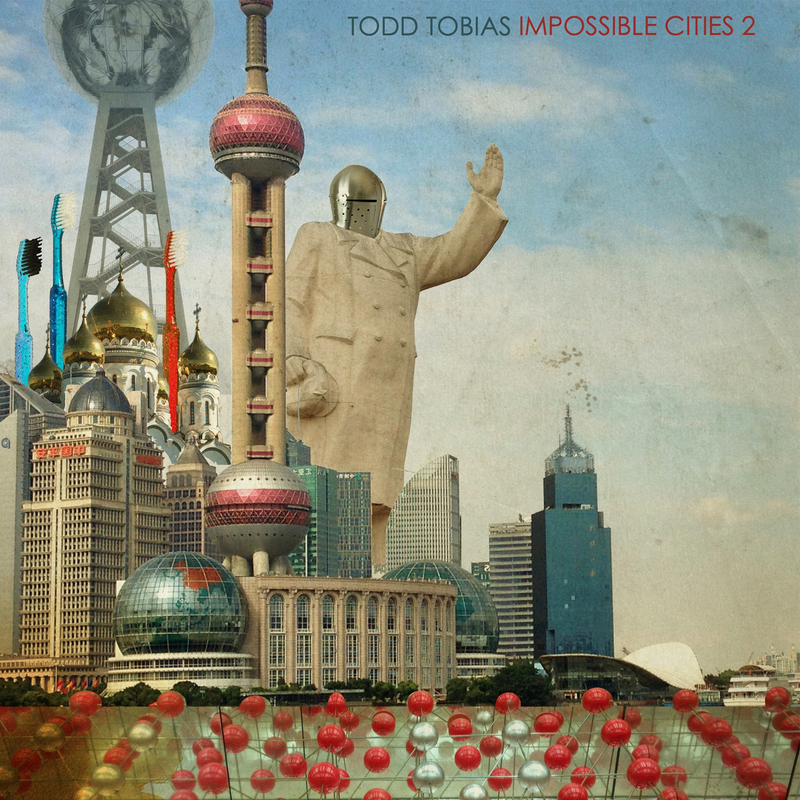 It’s a beautiful, quiet and eerie soundscape album. And we’ve only got 3 left, so if you don’t want to miss out on this one, be quick! If you don’t have money, don’t worry: you can download it for free as well.